This month we are delighted to introduce some of our new, exciting members that have joined us at TechHub London. UpEat - sometimes following a diet plan is really tough: it requires high commitment and resolution! But what if you had the chance to walk this path with somebody else? Would you find it easier to stick to the goal? UpEat is a social media app for food and diets, which enables users to build their own diet plan and follow it in a very easy and engaging way. Users can upload pictures, descriptions and nutrition data for every meal/drink they have and share this information with their followers. 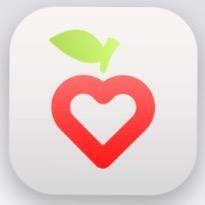 The app gives you the chance to save your meals and see them in a daily, weekly and monthly summary pages. You can also use the ‘Create Diet’ function to build a new diet plan to share and follow, creating new meals or simply using meals saved from your log. 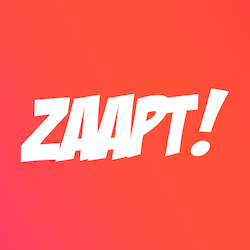 Zaapt is a social media collaboration tool based around a visual content calendar. It allows teams to create and publish content directly from the calendar and makes it easier to send feedback, sign-off content and structure content into campaigns and content topics so they can deliver scaled social strategies in less time. 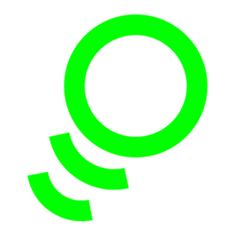 Zaapt improves communication between external teams such as creative agencies and advertising agencies by offering multiple user levels and permissions. An events calendar also offers greater transparency and utility to users as they can add in wider marketing activity and important upcoming events. For content inspiration and to improve the engagement of their social content, it is also populated with events that usually trend on Social. Currently Zaapt has over 100 monthly active users, growing at 96% week-on-week. Sign up today to start saving time when planning your social media campaigns! Server Density - in 2009, David was looking for a simple way to get metrics and alerts from his servers. There was no product that fit the bill. So, with the help of his school-friend, Harry, they decided to build their own. Server Density syncs with major cloud providers and allows users to monitor their websites and servers from a single console, API, mobile, and Apple TV app; enabling them to diagnose problems, maintain uptime, and maximize performance. 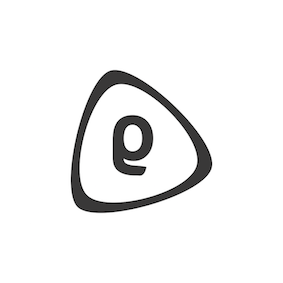 From two students with pocket money, to 20 engineers and 80,000 servers on the books, Server Density now processes over 35TB/month of monitoring data from organisations such as Algolia, Greenpeace, and the NHS Ambulance Emergency Response. 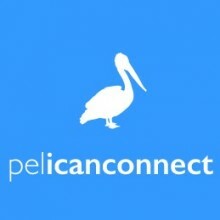 PelicanConnect - do you dream of managing your alumni online with one easy software? Like a sophisticated private Facebook just for your school? Stand aside Zuckerberg and say hello to Pelicanconnect: a new all-in-one community management system that enables schools to unite and energise their alumni, friends and ambassadors like never before. It's cutting edge tech, at an affordable price and is always delivered with a smile and from early 2016, Pelicanconnect is the only alumni management tool that is also fully integrated with Capita SIMS. SportBuddy is a sports hook-up platform for people of all abilities. SB enables people to filter search, match, chat and meet new SportBuddy’s. SB also acts as a gym and sports club networking tool, enabling users to pre-load gym’s, clubs and bootcamps where they are members and easily find and match with other people in these gym’s and clubs. These may be the people you have been walking past or jogging on a tread-mill next to for the last 18 months but never found the right opportunity to chat. SportBuddy gives you that opportunity and acts as a gateway to meeting new people to train, play sports or participate in outdoor activities with. SportBuddy is also an ideal platform to search for additional team members for teams and/or sports group. SportBuddy.io is currently in the final stages of Beta Testing and will be available in the App store soon, watch this space! 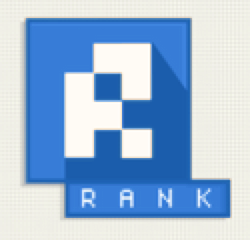 Rank is a social game where friends compete to get to the top of their friends' lists, by interacting with them through the platform, and using the points they gain to tinker with their lists through votes and suggestions, to get higher and get a better score within the game. The website have just launched very recently - check it out at www.tryrank.com. TechHub Swansea has a New Home!